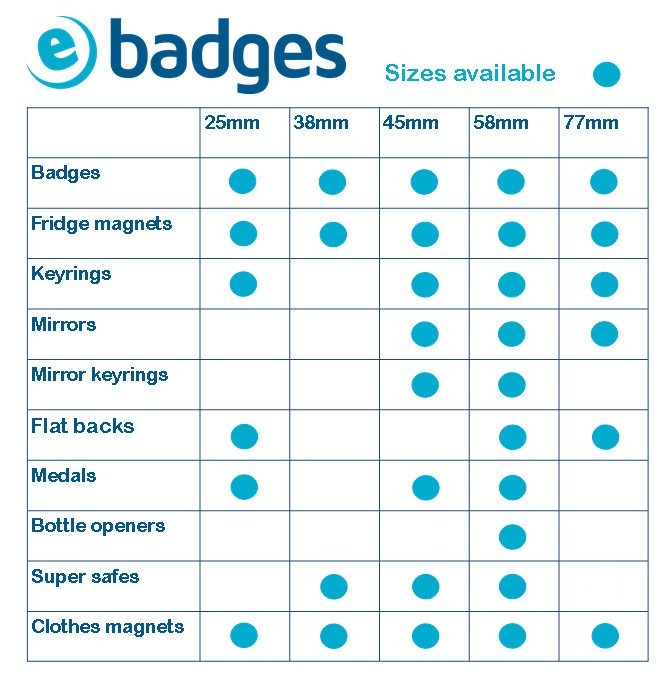 Badges can make excellent teaching aids, whether they are counters for a maths class, or made into reward badges as incentives for good work or excellent behaviour. There are literally hundreds of uses for badges in schools. How do I make badges and supersafes?